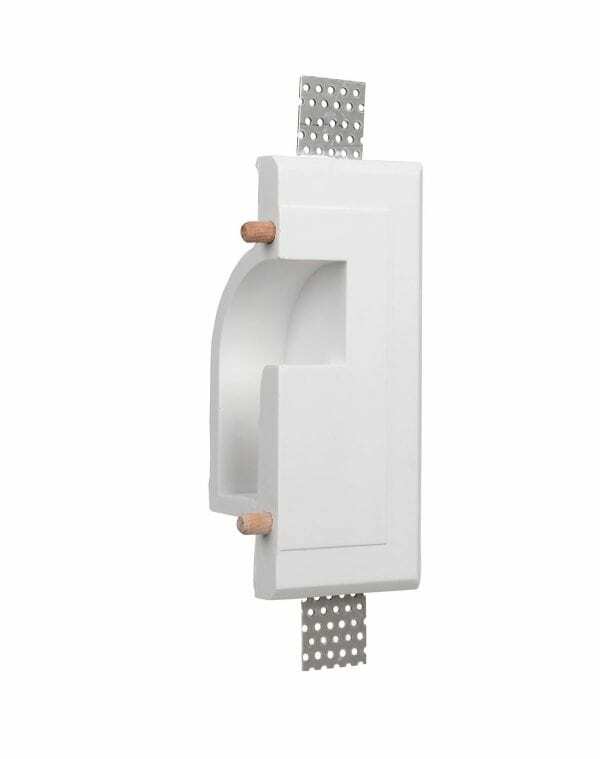 Plaster Cove Housing designed as an all flushed mount application. 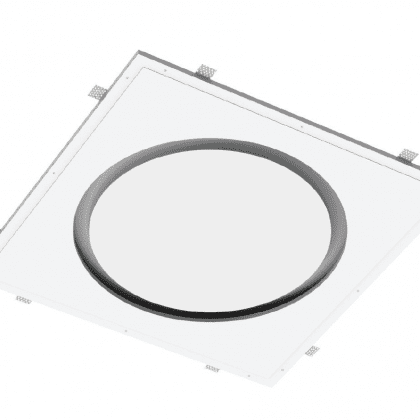 With built in curves which hide the LED strip giving a clean light reflectance throughout the space. Available with various corner and side applications to enhance any interior design imagined. Cove housing are solid and handcrafted, made out of environmen-tally friendly green materials. 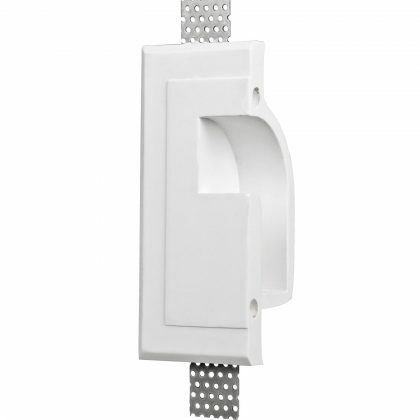 Revolutionary flush mounted trimless design which offers consis-tant aesthetics. Made out of Environmentally Friendly plaster materials. 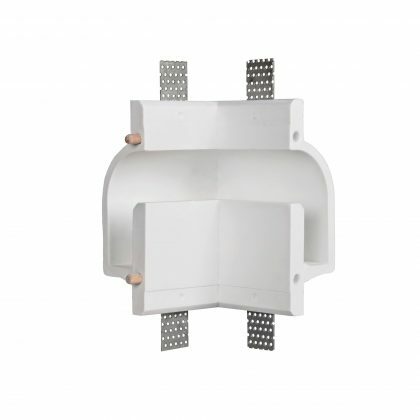 Our gypsum fixtures can be painted fast and easy by simply using your standard paint colors. Can house any UL energy efficient LED light strips available in the market. 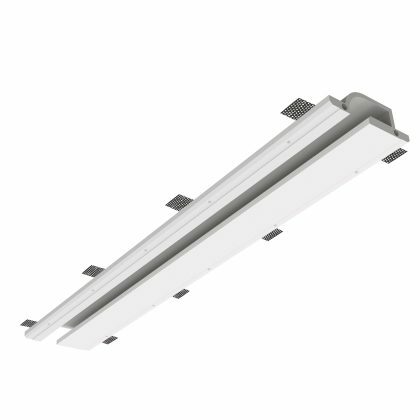 IC Rated UL approved fixtures.